Great service. All my questions were answered and lots of communication after the sale as well. The device itself is solid. 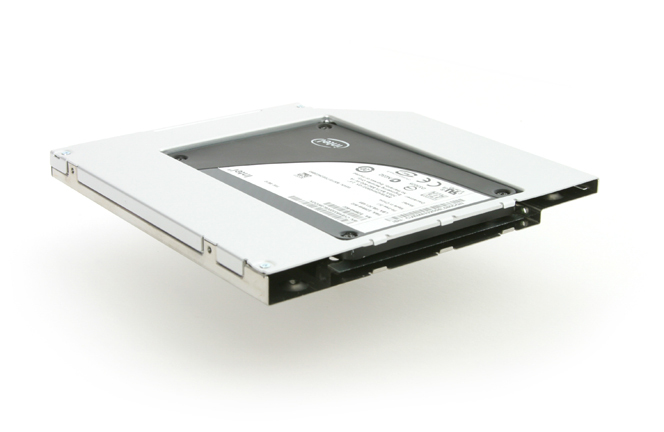 Just swap the mounting hardware on your existing drive and you should have no problem. Worst part of the install is disassembling the Macbook Pro. Dropping the drive in is easy as pie.